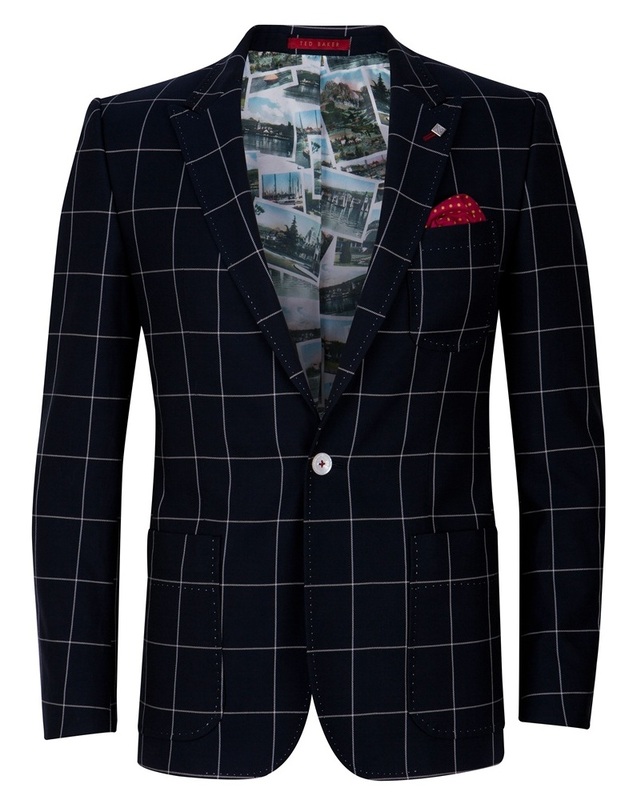 Set yourself apart from the norm with this navy check blazer from Ted Baker. Pair with jeans and loafers for a great spring evening outfit. 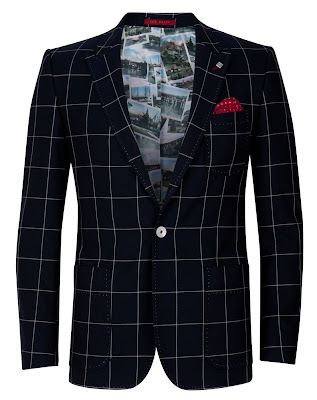 Ted Baker, £299.